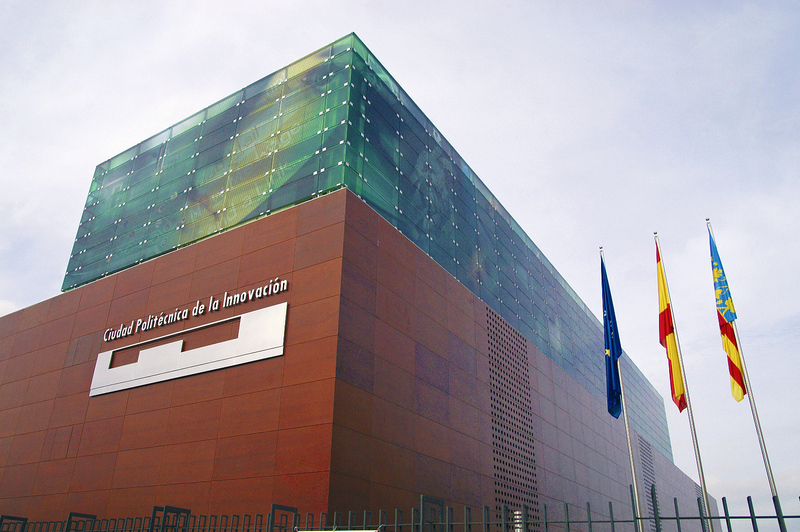 The Instituto Tecnológico de Informática (ITI) is a Private Technology Center specialised in Research, Development and Innovation in software technologies.We are part of the Spanish Federation of Innovation and Technology Entities (Federación Española de Entidades de Innovación y Tecnología) (FEDIT) and of the Network of Technological Institutes of the Valencian Community (Red de Institutos Tecnológicos de la Comunidad Valenciana) (REDIT), as well as of numerous national and international entities, associations, networks and technological platforms. ITI develops research, development, innovation and technology transfer, offering companies the possibility of incorporating the technologies and capabilities developed in their products, processes or businesses. The technologies and services offered are the result of the conjunction of cutting-edge scientific knowledge and long experience in collaborations with companies. ITI brings the experience and knowledge of more than 20 years of research and action in different sectors and areas of work, to its products along with extensive experience in logistics process optimisation projects, through the development of advanced optimisation algorithms.